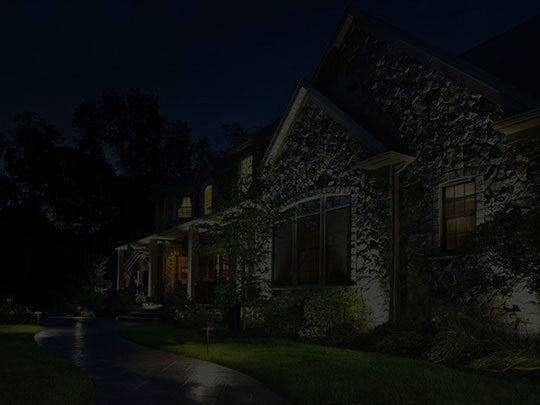 We service all of your landscape lighting and outdoor lighting needs. It’s getting darker outside so let us help you come home to a beautifully lit home! Give us a call to schedule an appointment and we’ll come out and give you an estimate. Ask us about our lighting demos! © 2018. All Rights Reserved. Design and Developed by Michael Cannon.